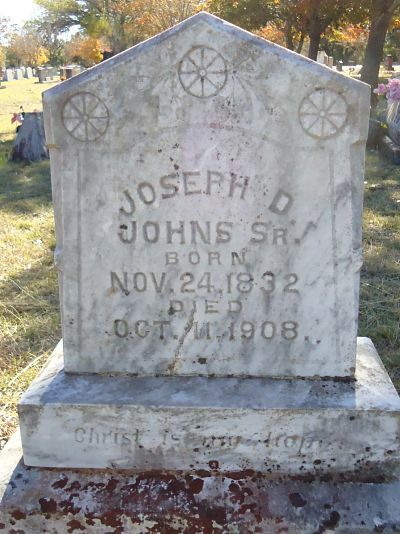 Tombstone Tuesday: Joseph D. Johns, Sr.
Joseph Dupuy Johns was born in Lunenberg Co.,Virginia in 1832. In 1862 enlisted in the Confederate Army as a Private in Company A of the 33rd Regiment 5th Texas Cavalry, Duff’s Partisan Rangers. 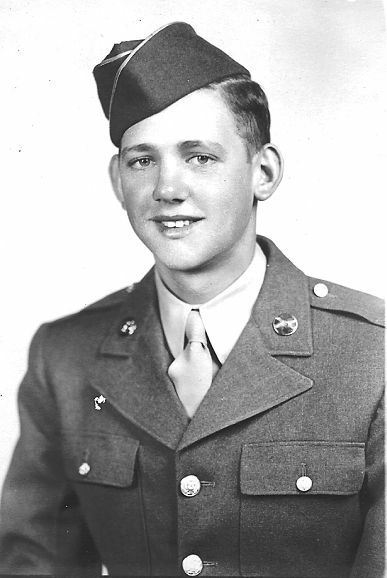 Another Kendall County citizen, Carl Adam was a soldier in this unit. Tapatio Springs is located on the land that was once owned by Johns. 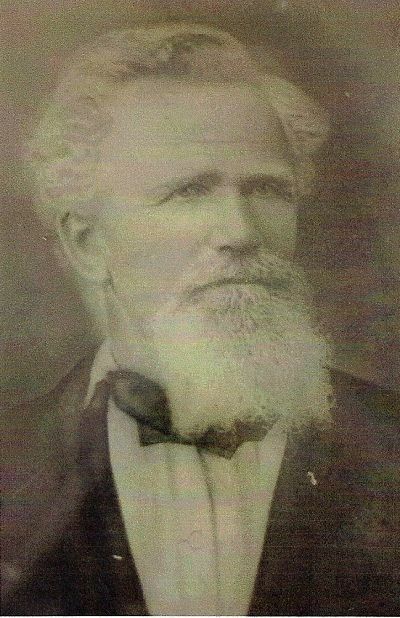 The road to the property is named Johns Road in honor of Joseph D. Johns. (Boerne, Kendall County, Texas). Joseph D. Johns Sr. marker; personally read 2014. “33rd Regiment , Texas Cavalry (Duff’s Partisan Rangers.” The Civil War, National Park Service. U.S. Department of Interior. February 2014. http://www.nps.gov/civilwar/search-soldiers.htm?.